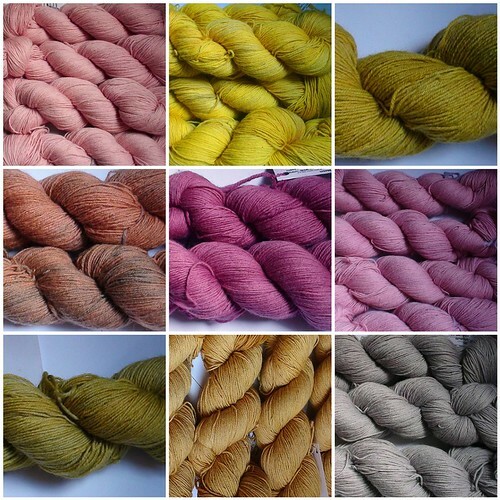 Over the next few days I’m going to be putting up all the new yarns. Today – the first batch of sock yarns. The dye vats are bubbling away, both with yarn for the shop and yarn for Darn it and Stitch, and soon I’m dyeing up a super secret project for autumn.